“Lullaby” starts off with a haunting string section that is the prelude to a dark bass line and cascading drums. From the first second of the track, the concept of a twisted lullaby is present throughout the production. Sky’s slinky vocal performance is still soft at its core, providing the perfect balance to the heavy percussion and ever-intensifying strings. Sky’s lyricism is as sharp as ever (“Blue lips and roses that you left me / The gag and the blind, the perfecting of the rush”), but she appropriately employs repetition. The repetition of “downhill into a lullaby” simultaneously anchors the track in the midst of the sprawling instrumentation and gives it some sense of traditional pop music. Most importantly, the song begins the same way it ends. The cyclical nature of Sky’s new track is welcome in a music landscape where too many songs end in lazy fade-outs. 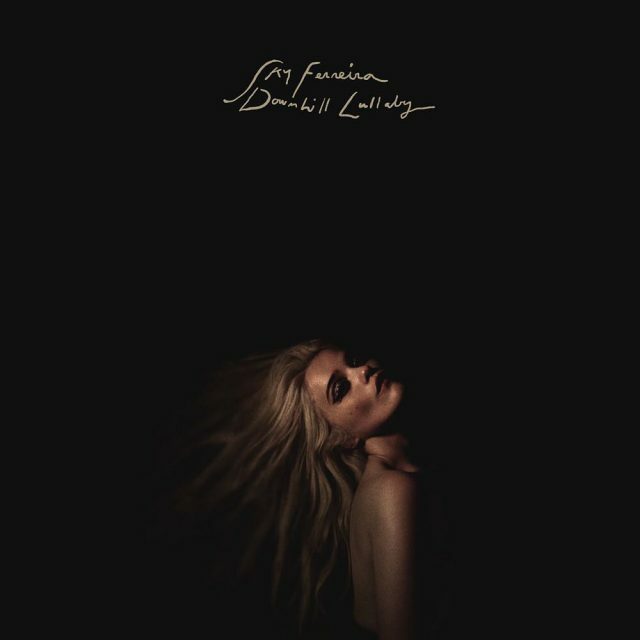 “Downhill Lullaby” is intoxicating and luscious; it’s a grand return to the music scene for Sky Ferreira and a worthy introduction for her upcoming record, Masochism. Listen to “Downhill Lullaby” here.